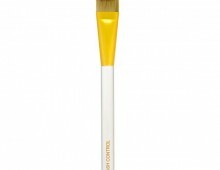 This convenient Taklon foundation brush works beautifully for the application of the Color Remedies Concealer Collection and all Foundations. 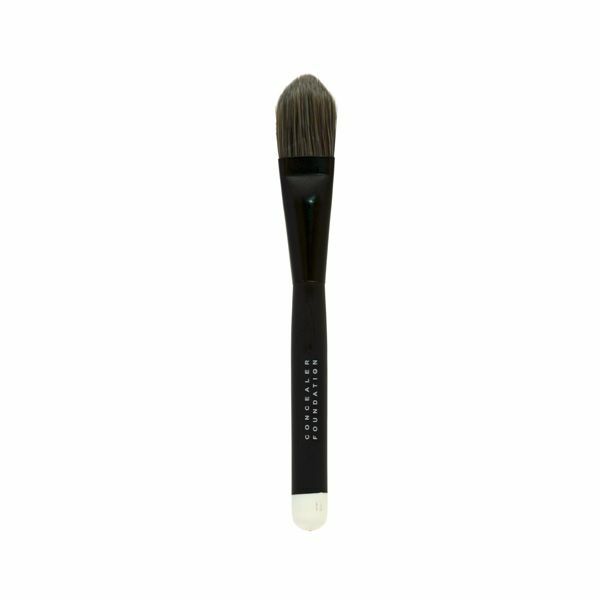 With it’s perfectly beveled edge, Concealer Foundation Brush can place pigment into very tight locations as well as broadly apply pigment, and blend excess pigments. 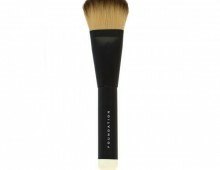 Easy for consumers to use that have never used a brush to apply concealers.